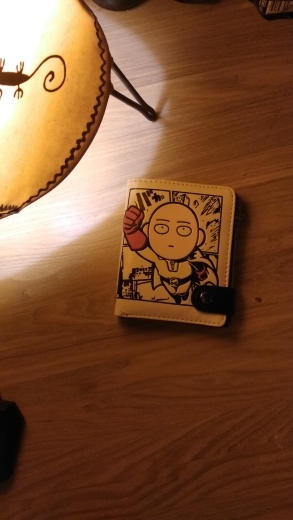 Colorful wallet with button Made of High Quality PU leather, Printed with One punch man figure.One-Punch Man is an ongoing Japanese superhero webcomic created by ONE which began publication in early 2009. The series quickly went viral, surpassing 7.9 million hits in June 2012. Спасибо. Покупала сыну. Он очень ждал. Когда пришёл продукт очень обрадовался. Кошелёк ему понравился. Все как на картинке. Большой карман для больших купюр, кармашек на молнии для мелочи. 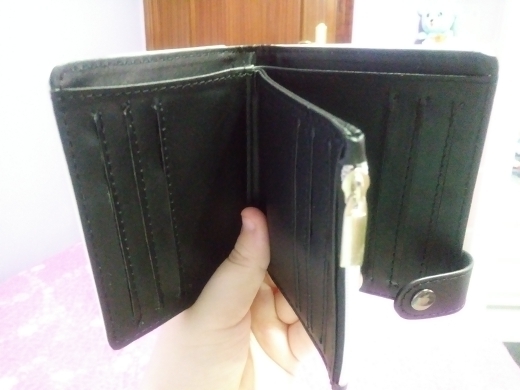 Есть отделы для пластиковых карт. Все очень понравилось. Хороший кошелек, пока всё устраивает. Llegó en perfectas condiciones, es igual a la foto y se tardó un par de semanas en llegar super rápido! gracias. 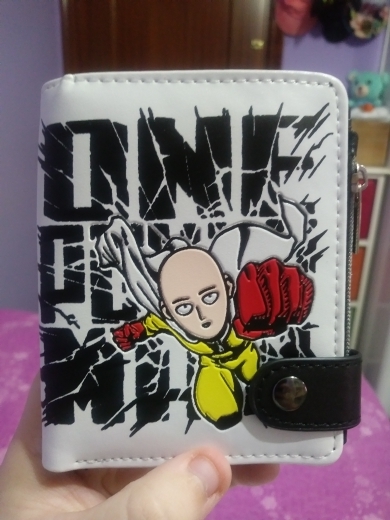 high quality product, store very considerate. the problem alone was the post office, yet i'm satisfied. love and Shipping has Been rapidísimo! Fast delivery, Goods as per advertised. 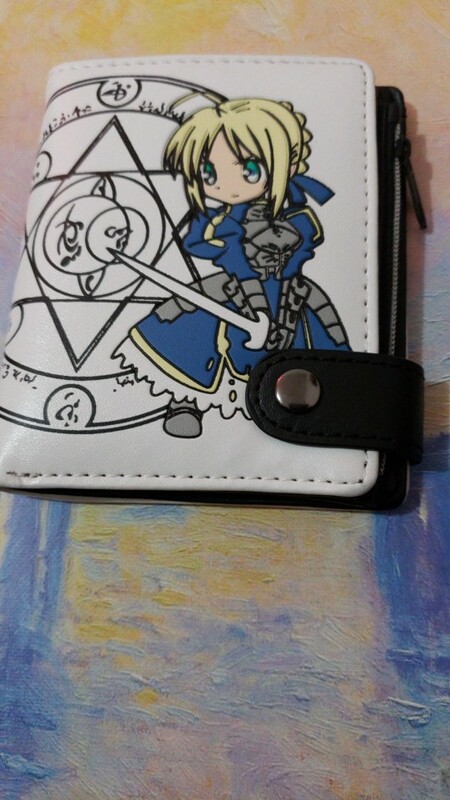 omg it came so fast in 10 days, thx so much! good product. fast shipping. advice. free shipping i have new no Is the pedi But not pass air, nicely This and good quality.